Can you keep a secret? A really big secret? 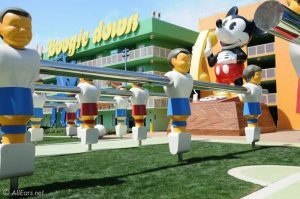 If so, you might be a parent or grandparent who wants to surprise the special child in your life with the news that your family is going on a Disney cruise, to Walt Disney World or another Disney theme park. 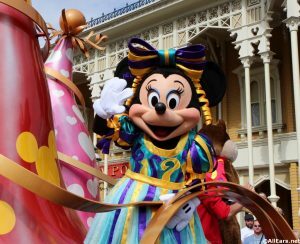 There are so many fun and … Continue reading "Surprising the kids with a Disney vacation"
I was (and still am) a brat while studying photography. My photojournalism teacher and I used to go head to head over her assignments and what I wanted to do. One such item was my determination to only shoot in black and white. To me, photojournailm means documenting history as it occurs and for some … Continue reading "Disney Vacations: Color vs Black and White Challenge"